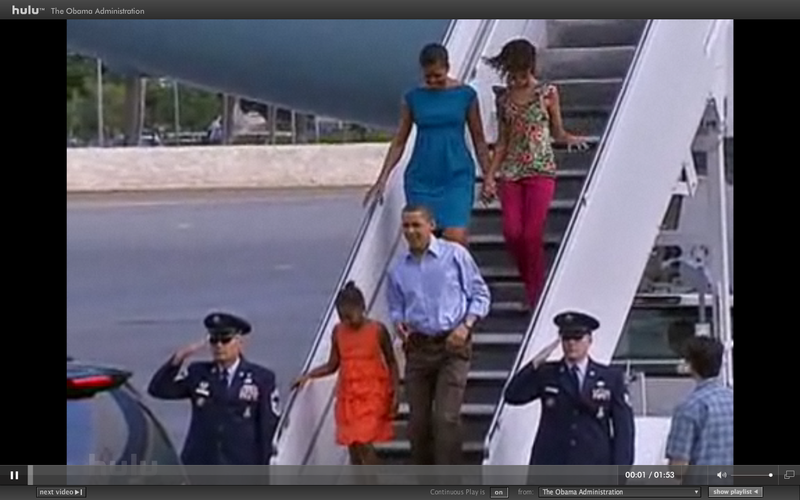 Welcome home Barack, Michelle and girls! I saw your plane (aka Air Force 1) fly over Maui around 2 pm on Christmas Eve. Hope you enjoyed the view of Haleakala. 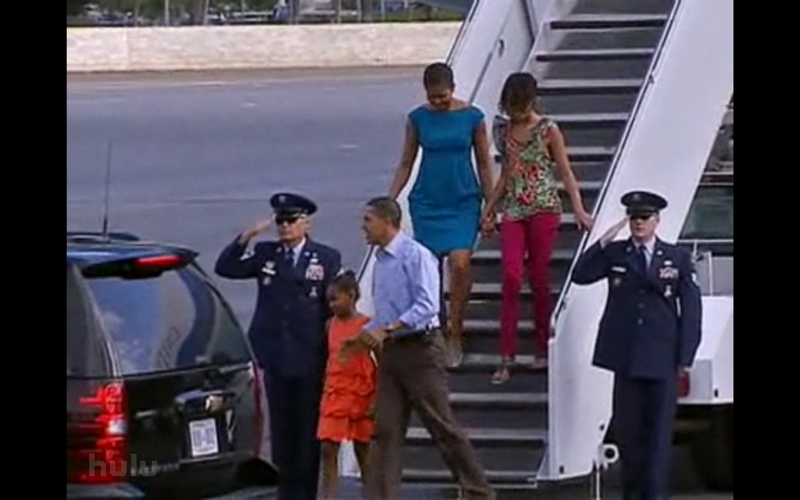 President Obama and First Family receive lei greeting in Honolulu. Representative Mazie Hirono waits with a lei for President Obama. What a great deal for the property owners!